The Author’s Guild and others (hereinafter Plaintiffs) commenced this copyright infringement action in 2005 on the ground that Google committed copyright infringement by scanning copyrighted books and making them available for search without permission of the copyright holders. From the very beginning Google's principal defense was that of fair use under § 107 of the US Copyright Act. Finally in the year 2011 there was a proposed settlement between the concerned parties which was rejected by the US District Court (Southern District of New York ) on the basis of unfairness. Even after that the parties tried to settle the matter but they were unable to reach agreement. Subsequently there was a stay on the District Court proceedings by Court of Appeals for the Second Circuit in September 2012. Finally in July 2013 the said Court of Appeals remanded the case to the District Court to determine the issues of fair use. The District Court after hearing the oral arguments in September 2013 gave its ruling on 14th November 2013.
iii. it did not run advertisements on the About the Book pages that contained snippets. Because of all these reasons the Court sided with Google on the first fair use factor. Dealing with the second factor the Court noted that Google had dealt with all types of published books, fiction and non-fiction, in-print and out-of-print. Furthermore all the books at issue were published works which were available to public. Thus the Court held that Google’s use was justified under the second factor. Dealing with the third factor the Court sided with Google because it limited the amount of text which was displayed in response to a search. 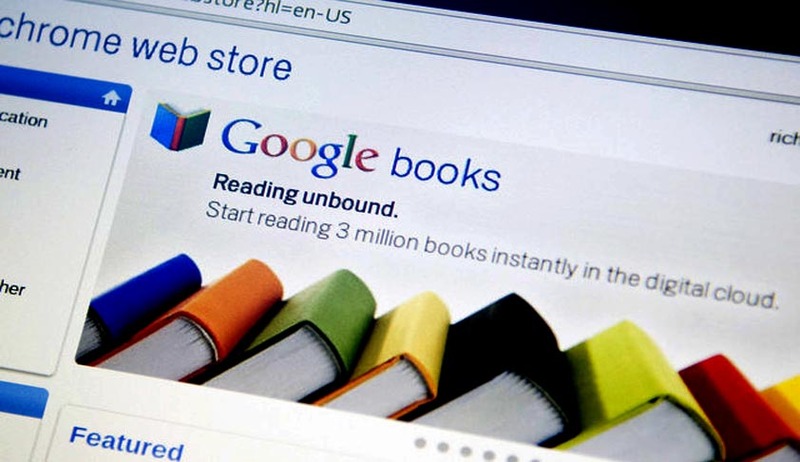 While analyzing the fourth factor Court again agreed that Google’s use fell under fair use as it provided convenient links to booksellers to make it easy for a reader to order a book. According to the Court in the present age of on-line shopping, such practices could improve books sales. The Court was of the general opinion that Google Books Project provided significant public benefits as it advanced the progress of the arts and sciences, without adversely impacting the rights of copyright holders. The present judgment which was keenly awaited by various stakeholders will in all probability be appealed which may be heard by the Court of Appeals or even the US Supreme Court. It is anticipated that the Appellate Courts in US will be called upon once again to analyse the time tested principles of fair use which will add to the judicial discourse dealing with one of the most debated areas in Copyright jurisprudence.